This Week We Welcome Back The Pacific Dawn Running Over Night Trips The Remainder Of The 2018 Season! 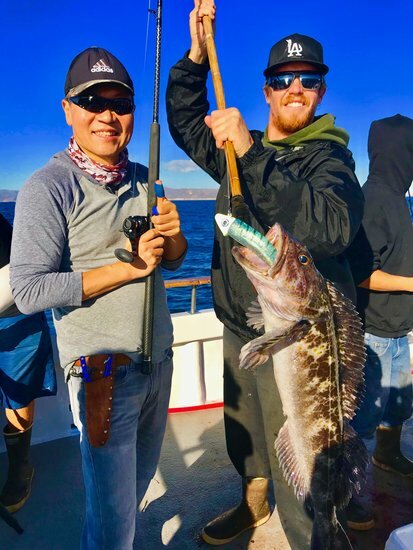 We Have The Amigo Available For Over Night Trips & Lingcod Specials Departing 4Am. The Pacific Eagle Open Party Trips Departing 4Am &The Island Spirit Departing 5Am Full Day Trips. We Have Gift Certificates, Shirts, Beanies, Hoodies, Hats & Goodies This Holiday Season In Our Tackle Shop We Look Forward To Seeing You!